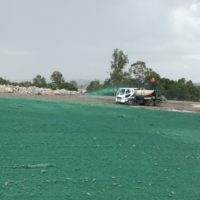 Vital Environment main goal is to prevent erosion. By offering the leading ESC training and testing facility facilitated by Australias leading trainers. Education leads to the best outcomes. 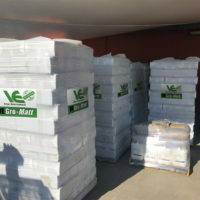 VE Gro-Matt (BFM) Hydromulch reestablishes robust ecosystems by understanding Australian soils and delivering a heat treated wood fibre in combination with a nutrient infused tackifier. 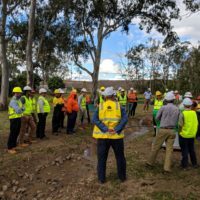 Vital Environment is a multidisciplined organisation which delivers solution based environmental outcomes from training through to physical rehabilitation of disturbed land. © 2016 Vital Environment Pty Ltd. All Rights Reserved.